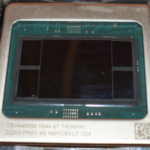 Intel has been detailing Cascade Lake since late last year, including at Hot Chips 30. The company has also talked a great deal about their DC Persistent Memory. Today all the puzzle pieces are coming together with the launch of their next-generation of their data center product portfolio. The launch is very well rounded with products across their entire product stack – interconnects, storage, compute, and technologies. 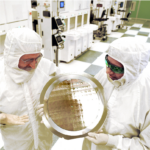 Note that the FPGAs are discussed in this separate article which incorporates some information from Intel Architecture Day which was held late last year. 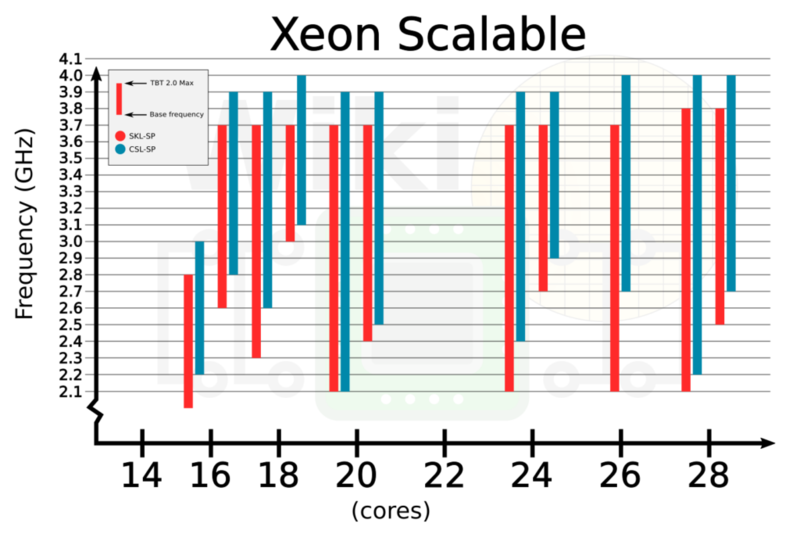 Second-generation Xeon Scalable are based on the Cascade Lake Microarchitecture. We will iterate over some of the features and expand on some of the new disclosures later on. 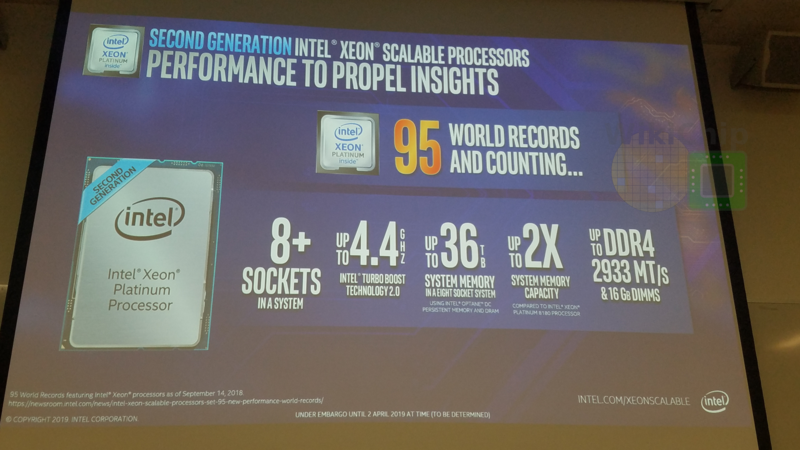 Intel is keeping most of the Xeon Scalable branding the same. Second generation will simply increment the numbering by 100. 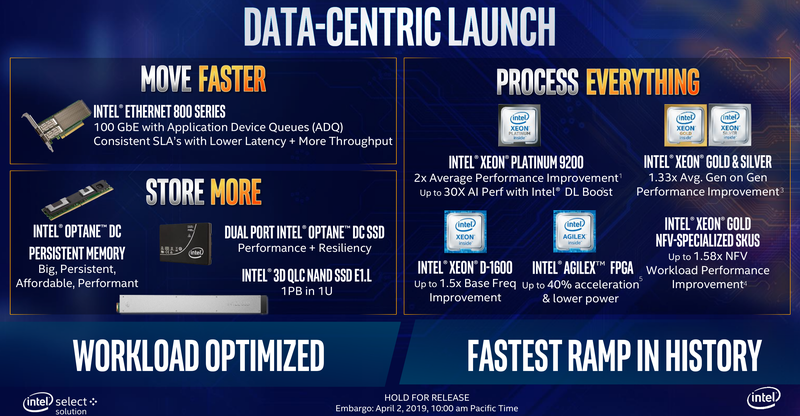 A major introduction along with the new lineup is a new Xeon Platinum 9200 series which will discuss in detail later on in this article. 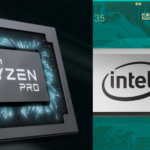 The new 9200 series, as the name suggests, is a new tier of higher core and higher performance processors with up to 56 cores in a single socket. As far as the naming scheme goes, there is still some logical ordering to the numbering scheme, at least by Intel’s standards, but more specialized SKUs were added. We will go over the meaning of the new specialized workload SKUs later on but for now the main takeaway should be that there are new successor SKUs for the prior Skylake-based models as well as new SKUs special-fit for certain workloads. 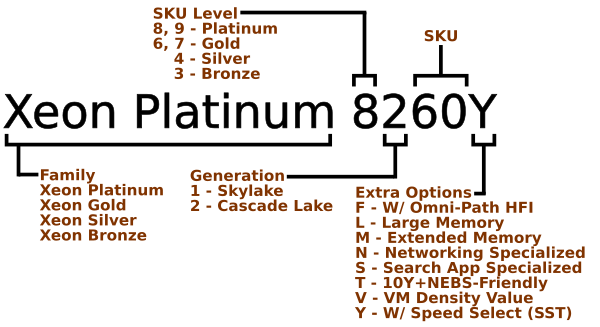 There are twenty-eight new Cascade Lake base SKUs and another twenty-seven specialized SKUs. The base SKUs are listed below. 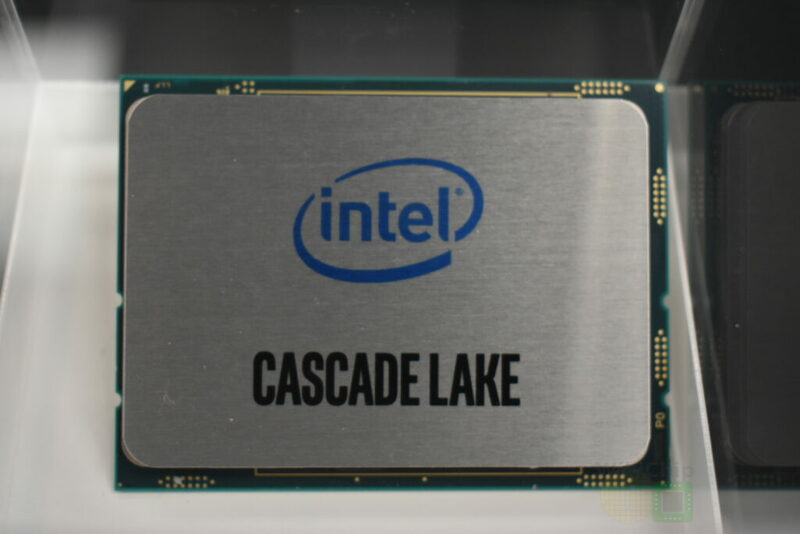 Given Intel’s ongoing 10-nanometers problems and their significant improvements to their 14-nanometer node, it should come as no surprise that Cascade Lake delivers a decent frequency bump for the same thermal design points. This is the easiest and most effective way to improve the single-thread and multi-thread performance assuming nothing else is bottlenecked. 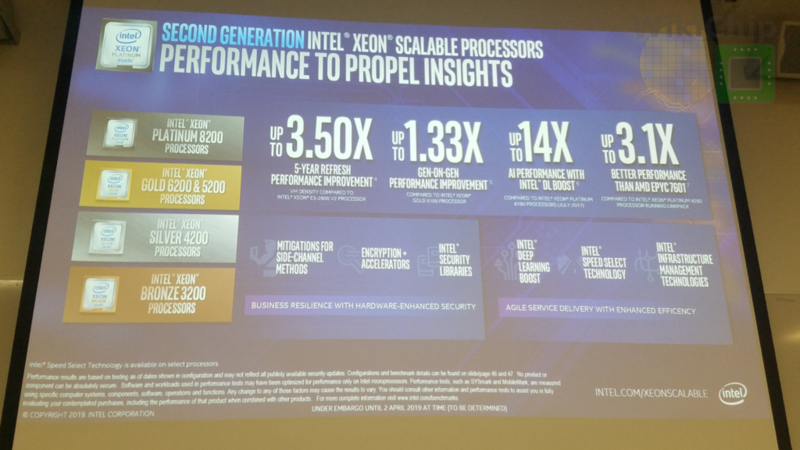 Intel claims that compared to the prior generation of Xeon Scalable, the new models provide up to 1.33x the performance of the prior generation. 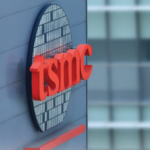 For comparable SKUs – with the same SKU number, same core, and same TDP – the new models have a turbo frequency of about 200 MHz higher. Similarly, for the base frequency, there is a 200 MHz improvement. For a few of the high core count SKUs, we see a 300 MHz and 600 MHz improvements in the base frequency.